A beautiful way to honor someone. 5th Annual Community Seed Swap – Sunday 1/27! 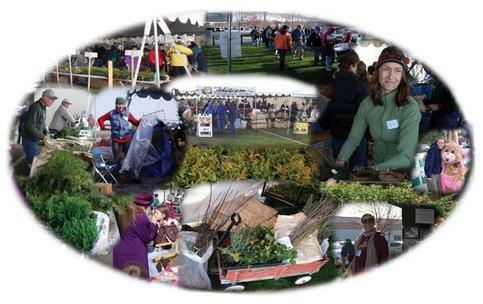 Get out of the house on a Sunday afternoon and join Sustainable Bellingham’s 5th Annual Community Seed-Swap! 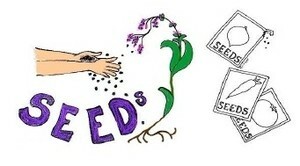 * People without seeds who want seeds to grow & save are welcomed! OPEN TO THE PUBLIC! FREE, ALTHOUGH DONATIONS ARE ACCEPTED! Elderberry, cedars, ferns and lots of native plants at fantastic prices! 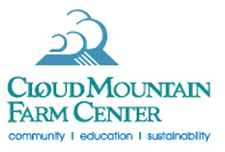 Most workshops take place in the vineyards, orchards, fields and demonstration gardens. Be prepared to be outside. No registration required for free workshops. Click on the link for more information about the workshop and the instructors. Great classes such as basic seed saving, traditional food preservation techniques, how to make your own artisan bread and so much more! This is coming to Puyallup June 1-2nd. If you love the magazine, you'll love the fair! Build furniture and decor from reclaimed materials! No pre-registration required - just show up! This is the big mama of online malls! Great gifts ideas for everyone. 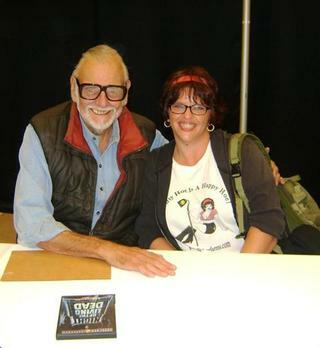 I am a woman of many interests, one of them being zombies. Okay, I like the whole horror genre, but zombies have always been my favorite. There's just something so wonderful about their mindlessness. Halloween weekend 2010, the first ZomBcon was held at the Seattle Center. With the likes of Bruce Campbell, George Romero, Malcolm McDowell and Ted Raimi gracing the stage, The Hoe just had to go! 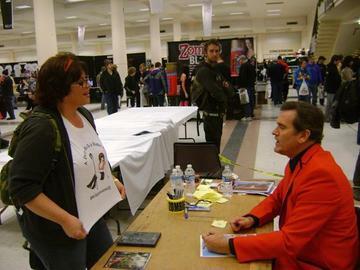 Bruce Campbell and I actually chatted briefly over autograph signing about growing herb(s). Bruce, if you ever check out this website, let me know. I have a free shirt waiting for you! How Freak'n Cool Is This!?!?! and you too could be featured at The Hoe Depot! A proud Happy Hoe T-Shirt owner.